Education - RFID Solutions | deister electronic UK Ltd.
Systems to ensure the effective management of staff and student welfare. How do deister systems support the education industry? We recognise that with a high-volume of people passing through education facilities daily, it can be difficult to keep a track of what happens. 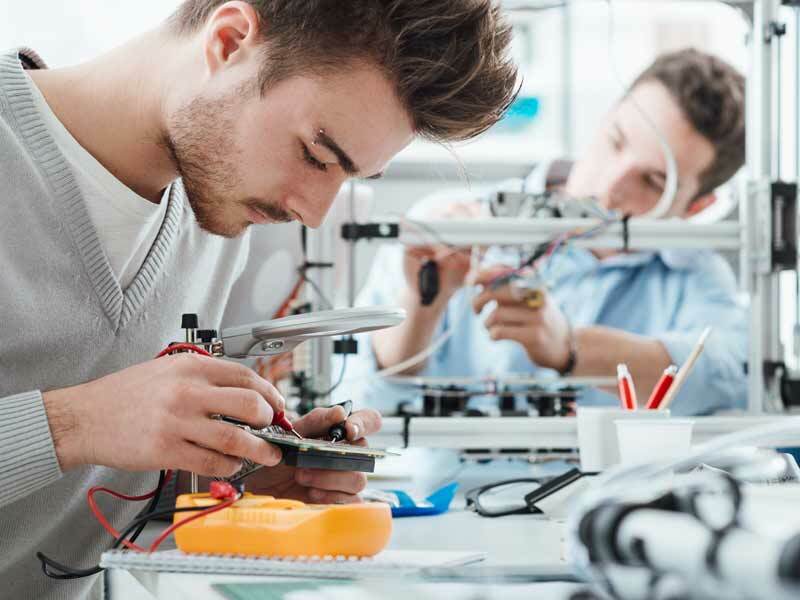 As an established supplier in the education sector, deister works with a range of organisations to provide RFID solutions that can improve a facilities overall security. Whether you’re looking to secure your facility entrances, log your students’ attendance at lectures or control entry into your car parks or even do all three; we can help you. Set up alerts for overdue and unreturned items. Connect multiple systems in one software for synchronized access rights. Auditable record of each systems uses. 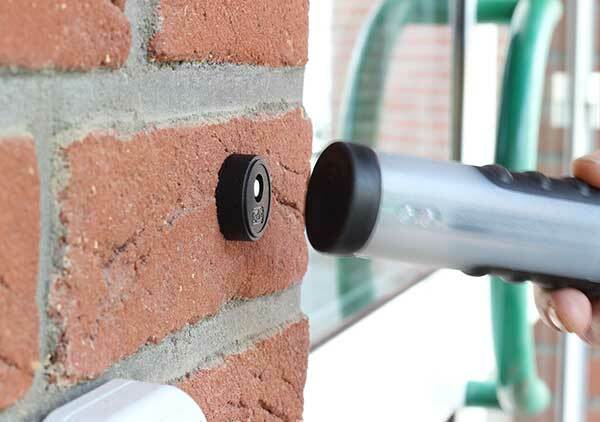 Increase the overall security of your building, assets and the people within it. Manage multiple systems in one platform to create a full picture of each users’ daily actions and ensure that all access rights are up-to-date and synchronized. Monitor all systems use in real-time from any location with an internet connection and set-up for custom reports to be emailed on a regular basis. Know who is on your site at any point and have them accountable for their actions with a consistent record of who has accessed what systems and when. Manage and automate vehicle access onto and within your campus with our vehicle identification systems. More reliable than traditional methods of vehicle identification, you can automate the process and remove the need for using staff to man your car parks. 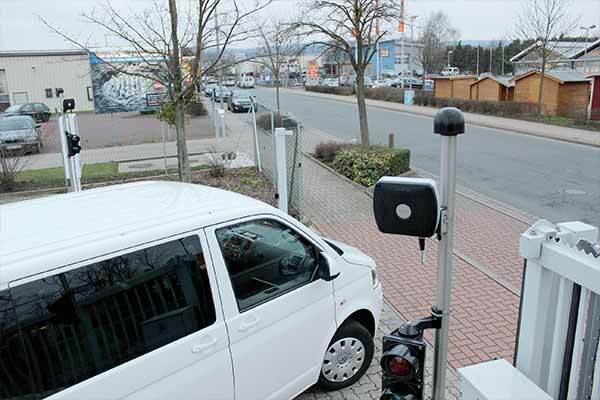 You can use this system for bus bays, car parks, barriers, gates or potentially other long-range identification purposes. Tamper-proof windscreen stickers available to prevent sharing access. Can be combined with other systems with synchronized access rights. Monitor and manage your physical keys with ease. Across a large campus or multiple facilities your physical keys can easily become lost or misplaced, putting what they access at risk. 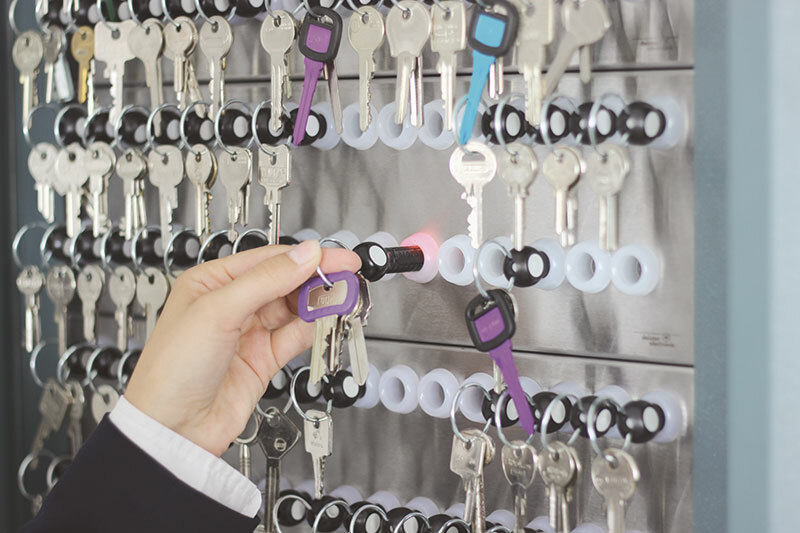 With our electronic key management systems, you can store all your keys in one location or you can use multiple cabinets across a campus and allow keys to be returned to any. This accessibility and accountability helps to reduce the number of keys lost and compromised. Control the access rights of users and access times of the keys. Securely store and provide self-service access to keys. Record all system use, set-up alerts for overdue items and know who had the keys last. Many education establishments have a wide variety of high-value assets some for purely staff use and others for staff and student. Ensuring that only those authorised can use that equipment reduces its chances of getting damaged or stolen. With our smart storage solution, you can secure you assets, manage who uses them and have a record of all usage. Protect your organisations specialist equipment without impacting those authorised to use it. Secure storage lockers for high-value items. Manage, allocate and track shared devices. Ensure rounds and patrols are being performed without requiring additional personnel. With our proof of visit system, you can set-up checkpoints around your site and simply require staff to take a collector on their round and present it to the checkpoints when they reach that area. Once completed the collector is placed into a download unit connected to your computer via USB which transfers the data across to the software. Additionally, event cards are available to log findings on patrols or record an issue has been responded to such as broken glass. Robust and reliable collectors that are simple to use. You can attach checkpoints wherever you choose, using a screw or adhesive, and move them at any time. Auditable records that areas have been attended and when.